Sutherland is a world-class engineering firm. 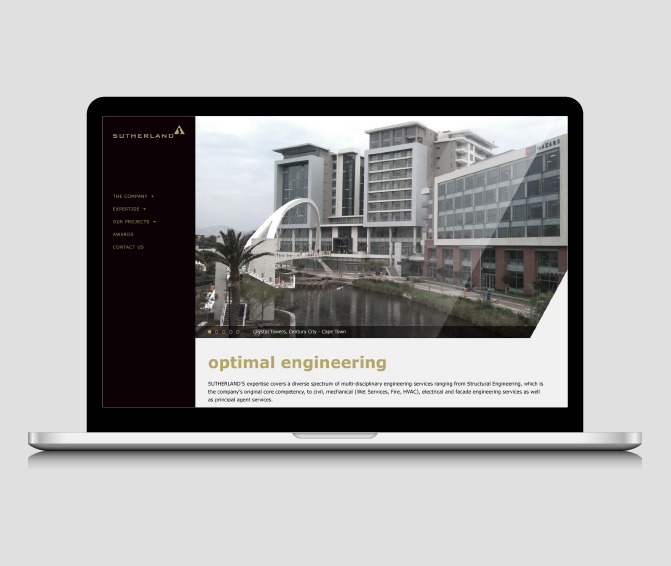 They offer a diverse range of expertise, but specialise in structural engineering. They were looking to update their website a bit as well as making it mobile responsive. We took many ques from their previous design which the client loved very much.